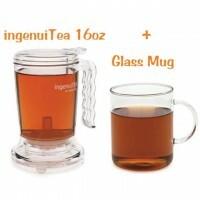 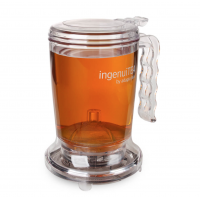 You will love this tempered glass mug. 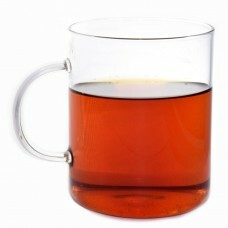 It hold's just the right amount and the handle doesn't get hot at all. 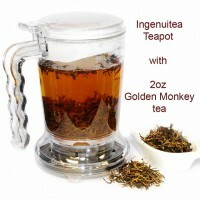 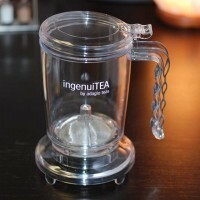 Enjoy drinking with the clarity of fine tea in this stylish and elegant glass tea cup. 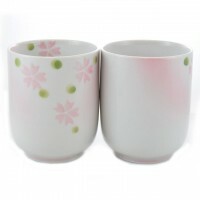 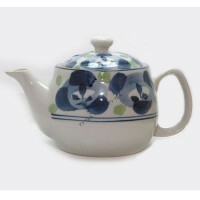 Sakura Japanese Style Tea Cup - set of 2 Dishwasher Safe, Microwaveable D6.5XH8.5cm (2.5inc..